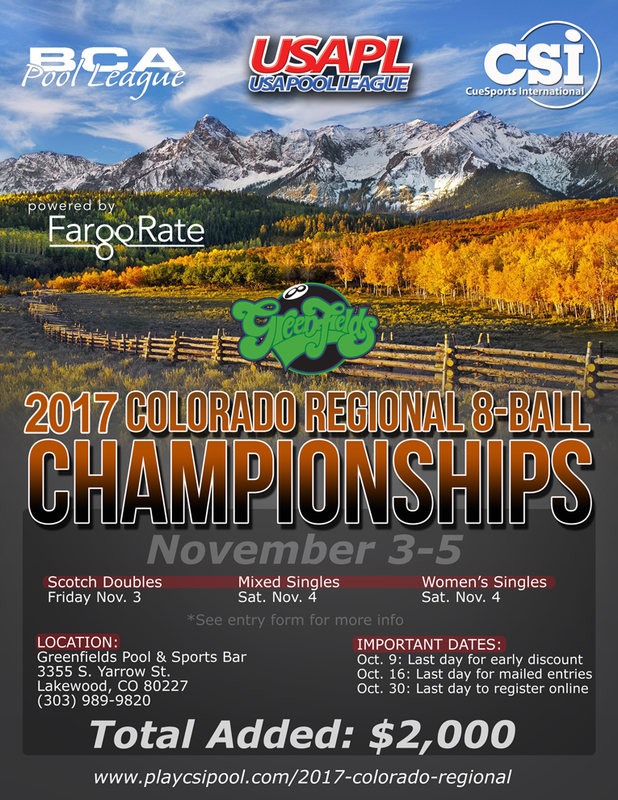 2017 COLORADO REGIONAL 8-BALL CHAMPIONSHIPS! Sanction your league with the BCAPL today so your players can participate! ​Click here to learn how!